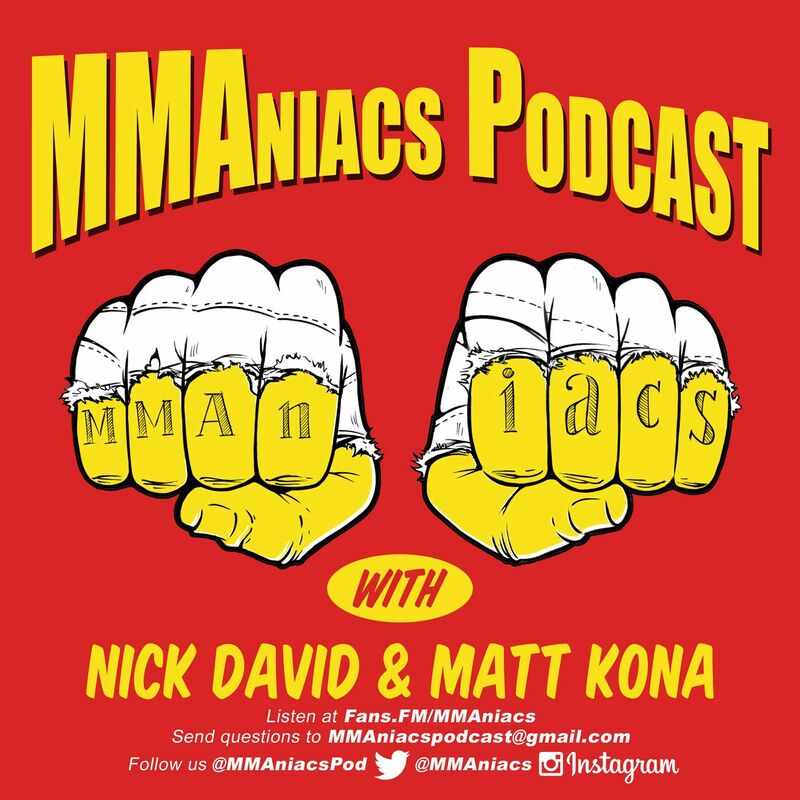 This supplementary podcast was compiled of audio recorded on the ride to, at, and ride home from CES MMA 32 with hosts Nick David & Matt Kona. This CES event was the first event we covered live in an "official press" capacity. So the podcast here is kind of a behind the scenes with us as we do that. Hope you enjoy!